It’s your last chance to register your family for the Lihou Winter Arts Festival. The event takes place this Sunday, 31st January, meeting at 11.15 at the Prosperity Car Park. 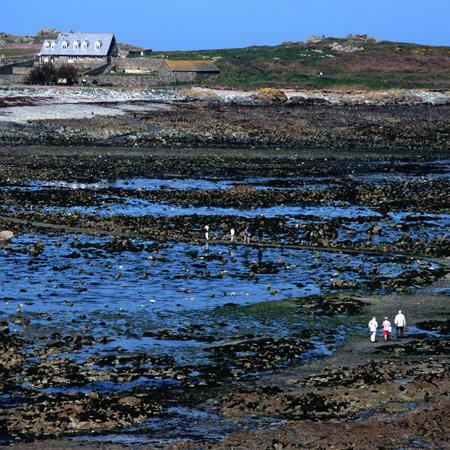 It’s an opportunity to explore the magic and mystery of Lihou Island through a range of arts activities for all the family. All children must be accompanied by an adult and the event is not suitable for children under 5 or those unable to make the 20 minute Causeway crossing on foot. You need to register for the event. You can do this by emailing Laura Simpson, laura@arts.gg or calling 749262. This entry was posted in Arts Development, Community Arts and tagged Arts Development, Community Arts, Workshops. Bookmark the permalink. ← The Arts Development Team grows again – meet Jo!